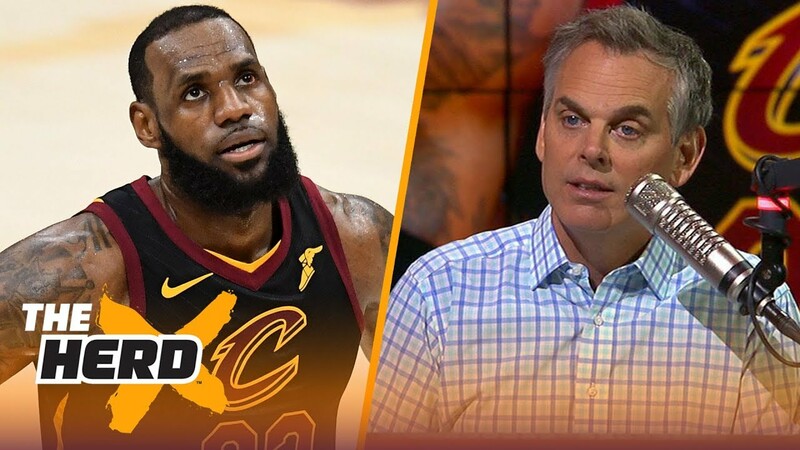 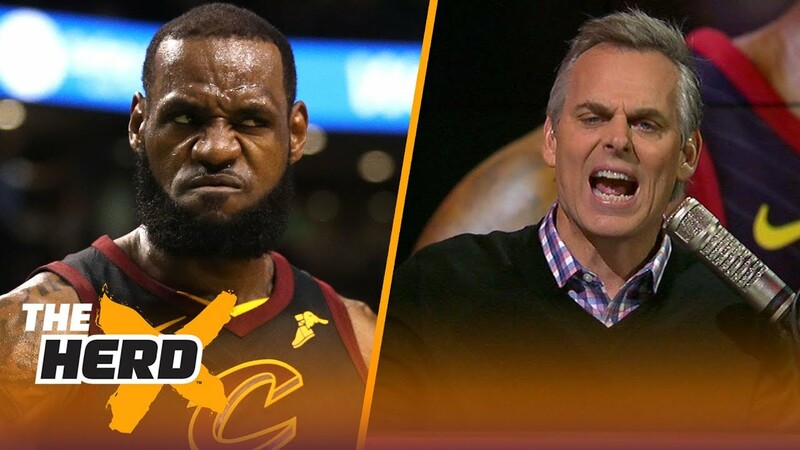 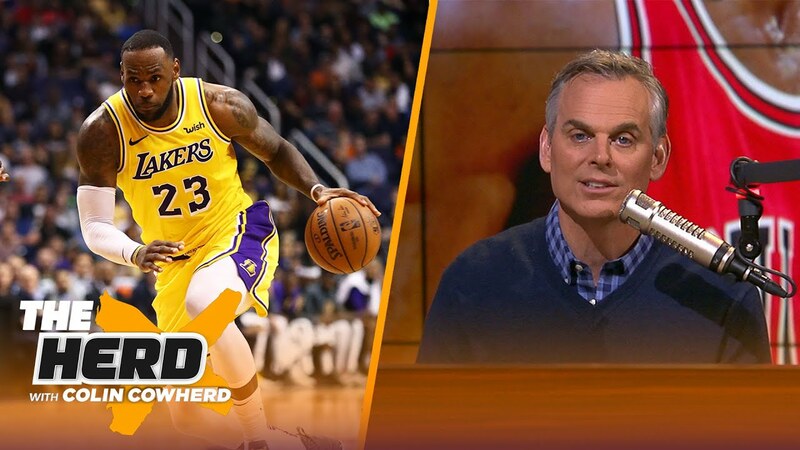 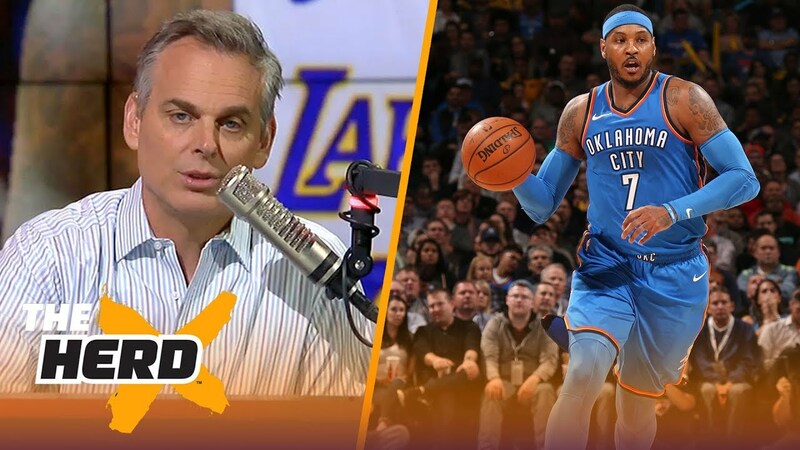 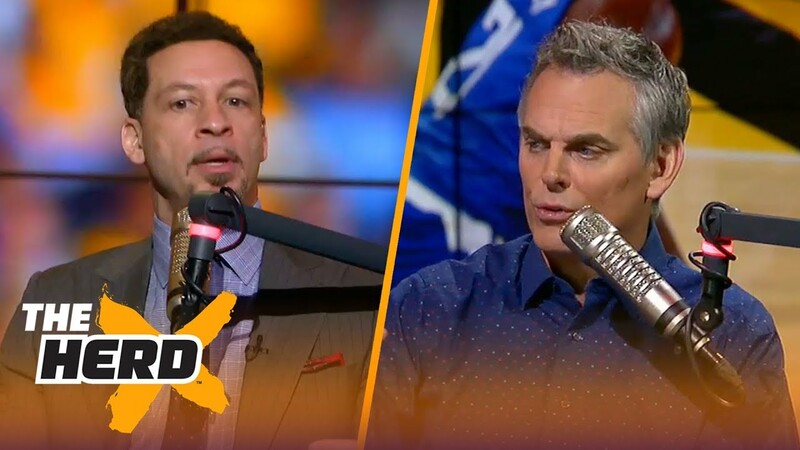 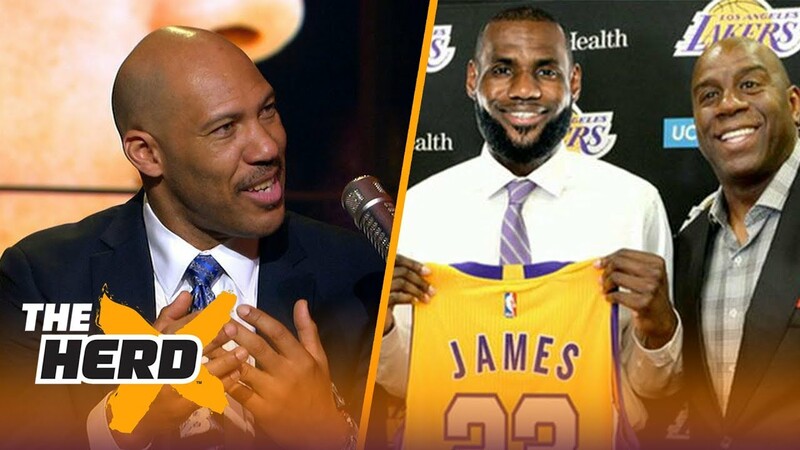 With NBA currently in the middle of free agency, Colin Cowherd questions if the Lonzo Ball - Kyle Kuzma beef is hurting the Los Angeles Lakers' chances of landing LeBron James. 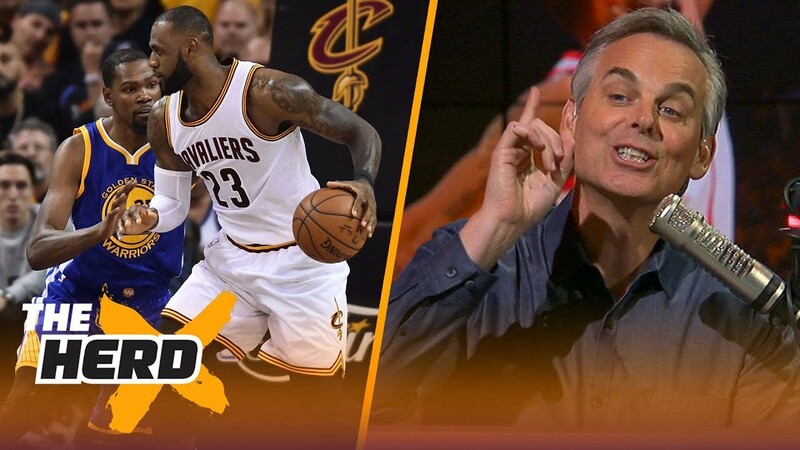 Now that the NBA is in the thick of free agency, the LeBron James sweepstakes is up for grabs. 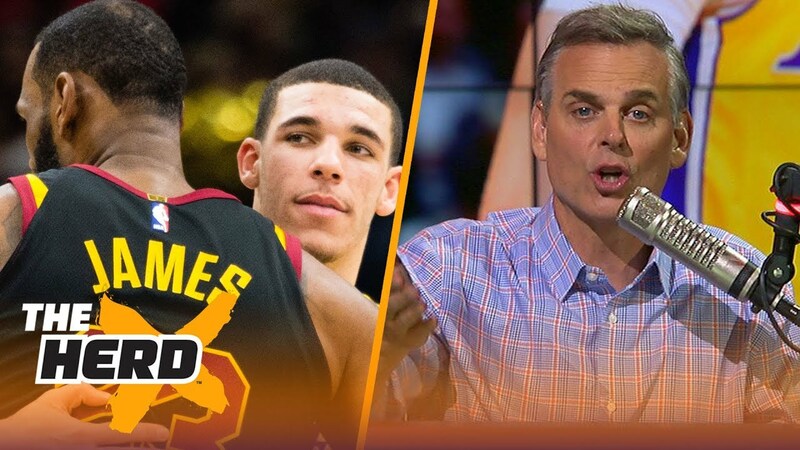 With that in mind, Colin Cowherd looks at the potentially devastating ripple effect that Bryan Colangelo might've caused by drafting Markelle Fultz instead of Jayson Tatum, outlining why Fultz could deter The King from joining the Philadelphia 76ers.